Astro : 2 x 5-aside pitches available for hire . 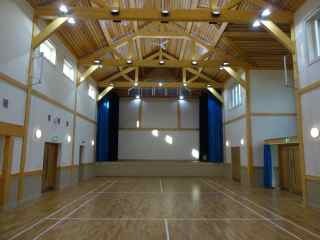 Beautiful Vaulted Hall ideal for Events and celebrations or conferences. 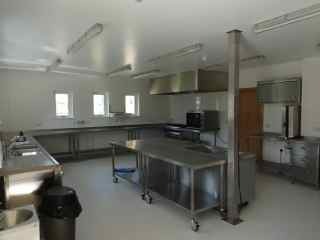 Kitchen - Fully equipped catering kitchen. 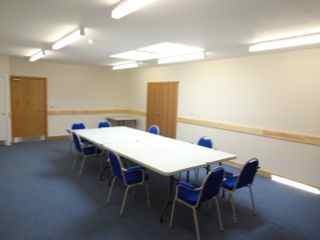 Ideal room for meetings or smaller gatherings. Spacious entrance area with disabled toilets /baby changing and cloakroom. Changing rooms with toilets and showers. 2 additional Referees changing areas. Home to Manuden Football Club. 3 pitches, available to hire by arrangement. Home to Manuden Cricket Club . Available to hire by arrangement. 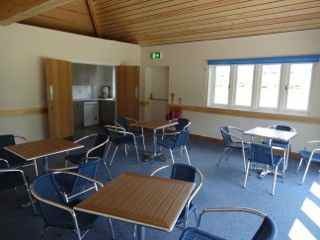 Sunny room, ideal for meetings and parties.